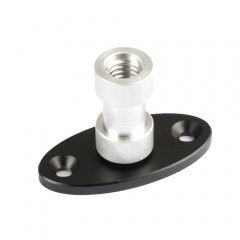 • The ratchet part is M4x15mm. 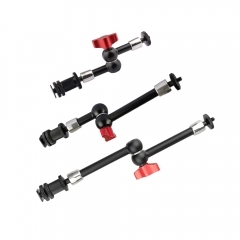 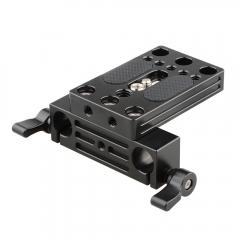 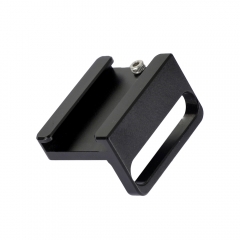 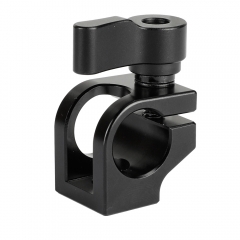 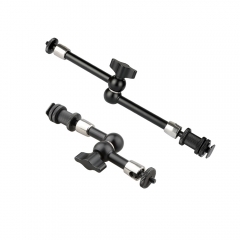 It will work with rod clamp, DSLR handle grip, rod clamp extender riser rail block, and all accessories with standard M4 threaded holes on a camera rig, cage, QR plate, shoulder support, etc. 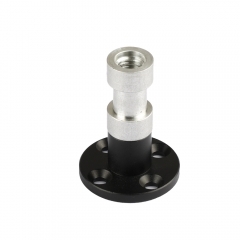 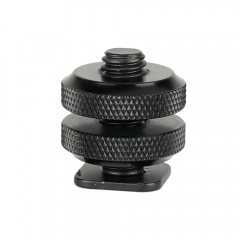 • The blue rotating knob is aluminum alloy constructed and precisely made by CNC machine. 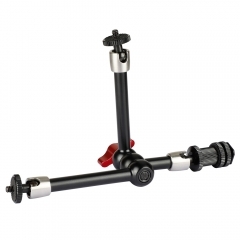 It is spring loaded that can be pulled out and turned to a more user friendly position after being attached.